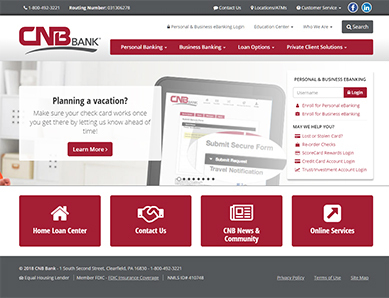 We design, program, optimize, and host secure websites for banks, credit unions, and enterprises. 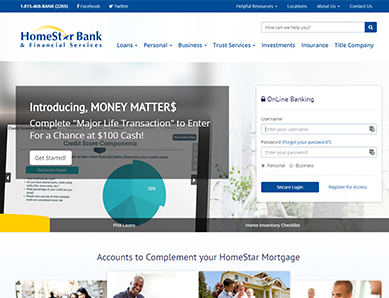 We're known for creating specialized website solutions for banks and credit unions, that are secure and engaging and easy to manage. Since 2001 we have been helping financial institutions achieve and maintain ADA compliance on their websites and software. 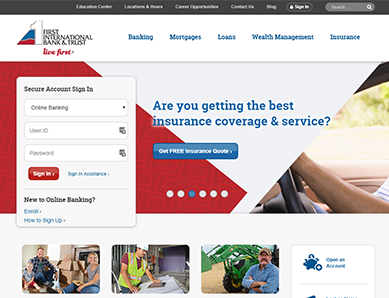 SSAE 16 secure hosting tailored to banks and credit unions – everyone benefits from high security hosting solutions, even for WordPress. You have definitely proved that bigger is not better. You demonstrate the difference between good and great. It is always a pleasure working with [InetSolution] and I highly recommend [them] to anyone who wants to develop an e-commerce site. Not only is InetSolution the most competent and reliable company to work with, they hire the best people on earth. You Need Developers, Not an Agency. We're not a marketing agency producing template, 'brochure' sites in the blink of an eye – we're highly-skilled programmers and designers who develop websites that fulfill business objectives. Our team brings 15 years of experience and training in security, usability, accessibility, and analytics to your project. We plan your project (and its features) with you, specifically for your needs.